Blackpool is famous for having the tallest War Memorial in Britain. I hope I am not wrong. It however does not have the fallen/Roll of honour for the Boer War - that is in the Town Hall at Talbot Square. 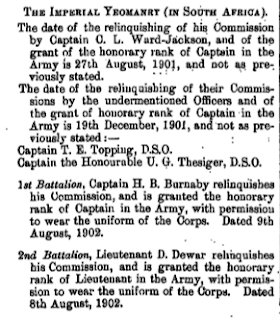 CAPTAIN T. E. TOPPING D.S.O. 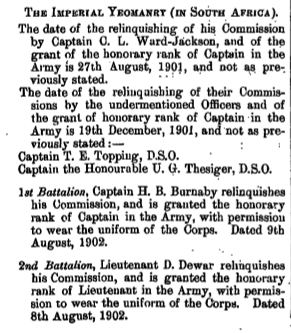 SERGEANT J. T. BIBBY D.C.M. St. John Ambulance Brigade, Leyland Division.